Monday, 28th April 2014: (Report from Gowali Sadaat). 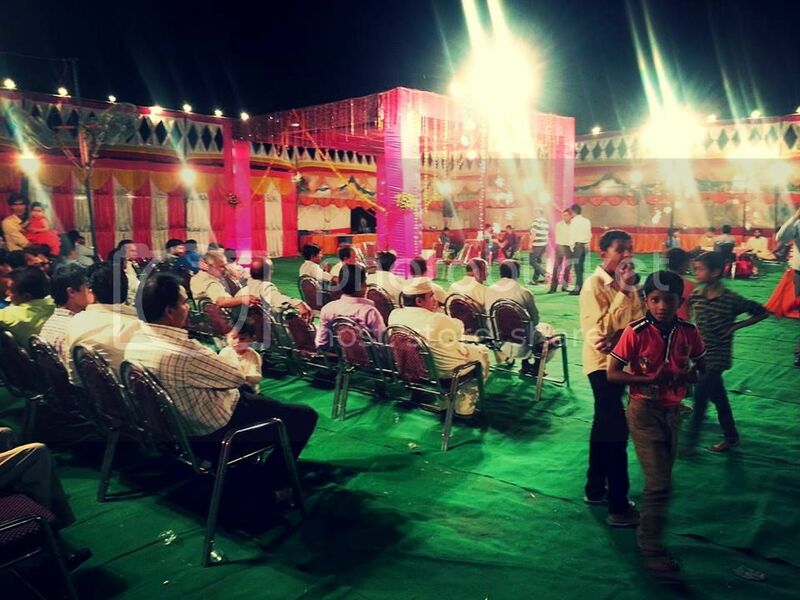 Rizwan's Historic wedding reception was held today at Zayar Husain Grounds , Gowali Sadaat. The reception was attened by over 1000 select guests from all over India including Chief Guest , Mr Javed Abidi , (Hon. Minister of State , Uttar Pradesh). He was welcomed by several renowned dignetiries of the Village Gowali including Mr Wazir Haider Zaidi , Mr Shahid Husain Zaidi, Dr Ata Husain Zaidi, Mr Farhat Abbas , Mr Shaukat Abbas, Mr Akhtar Abbas , Mr Aijaz Haider , Mr Riaz Haider , Mr Ghayyur , Mr Shannu, Mr Qamar Abbas, Mr Zaheer Ahmad, Mr Shane Zaidi, Mr Nawab Ali and Village Pradhan Mohd Islam. The program was held between 1900 through 0000 hrs. 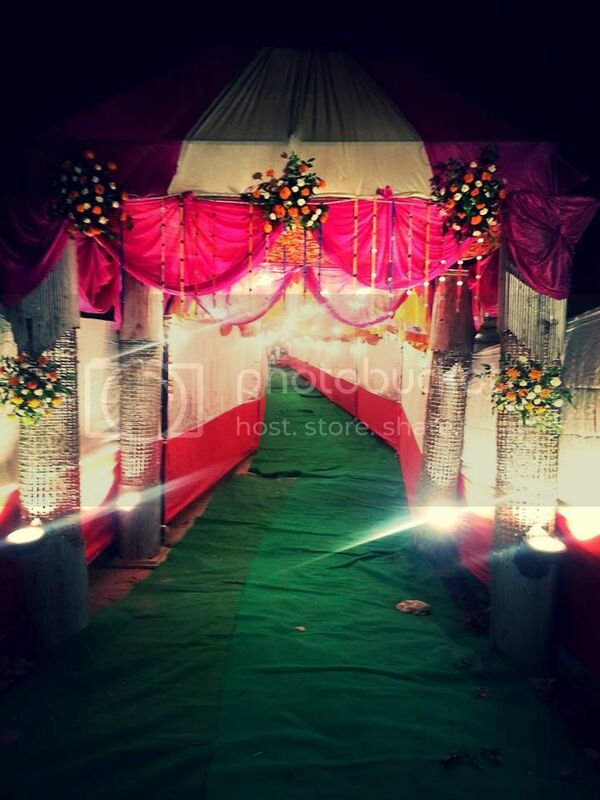 The stage and the event set was designed by Sangeeta Tent House (Chandpur) . The arena was beautiful lit with plenty of lights all around the park.